Extreme Value Editor Dan Ferris recently talked about how to accumulate capital. This week he breaks down what to do with it once you have it. 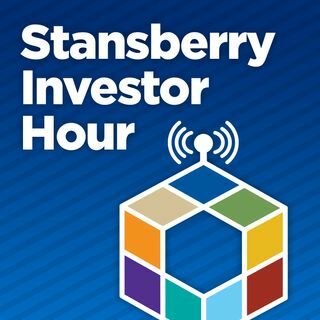 Dan’s joined by author and money manager Chris Mayer whose proprietary system outperformed not only the S&P 500, but also, legendary investors like Warren Buffett and Carl Icahn.